GUSMEN - David Bowie - Where Are We Now? 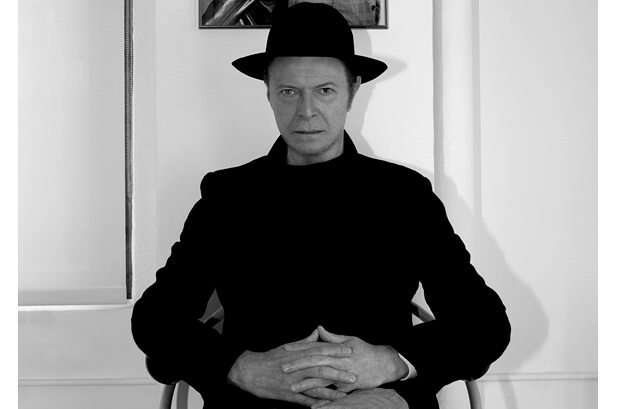 Music idol David Bowie celebrates today his 66th Birthday and broke years of silence and speculation to release his first new single in a decade – with a follow-up album called The Next Day that is set to be released in March. Written by: Frederick Boutry on January 8, 2013. Mirror, am I always the nicest guy in the world?